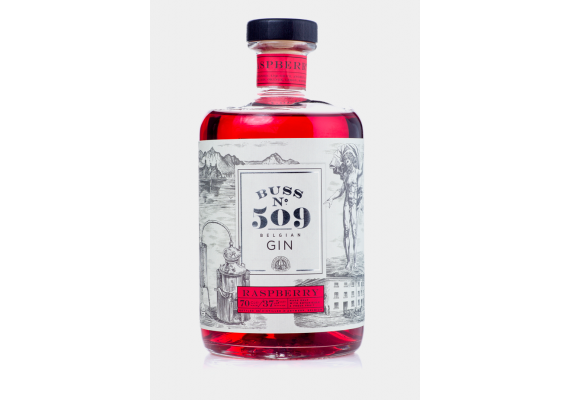 Buss n°509 Raspberry gin is a sweet and colourful drink. 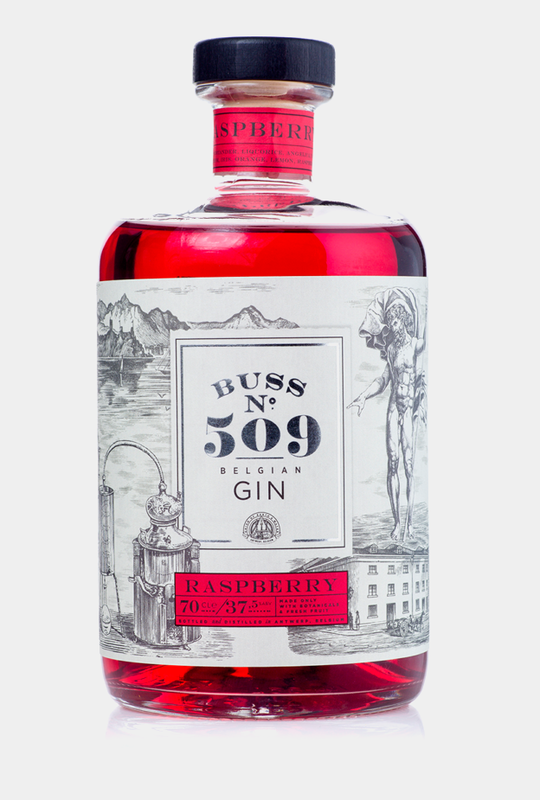 Infused with fresh raspberries and botanicals. This gin is the perfect gateway drink for the amateur enthousiast. But don't be fooled, the distillation quality is exquisite.